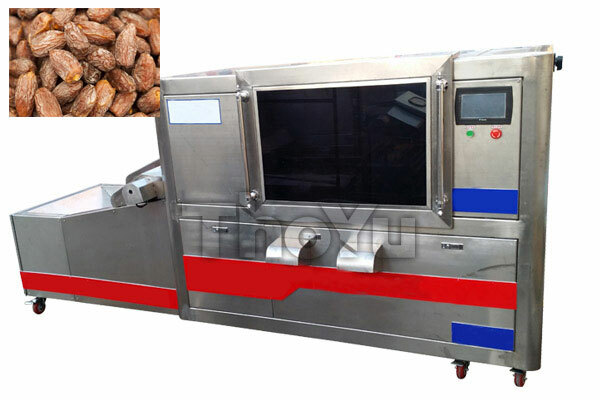 jujube pitting machine is the conveyor type, which is the newest model we designed and developed in 2013. 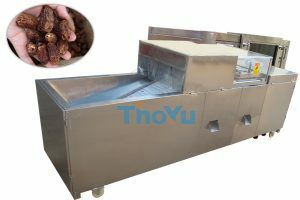 What’s more, ThoYu fruit pitter machine is the most popular one in the international market.jujube pitting machine is suitable for myrica, cherry,plum,olive,crabapple,hawthorm and so on.and this machine does not change the nature shapes or lose any juices. 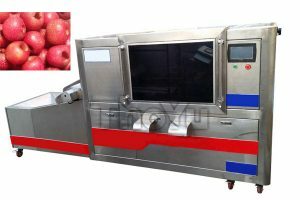 jujube pitting machine adopts high quality 304 stainless steelmaterial, fully comply with the hygiene standard of food processing equipment, with a microcomputer, the driving system adopts advanced design concept and standard parts make each device conform to the highest standard of design, the operation is simple, raw material conveyor belt adopts new imported polyurethane material with longer service life make the raw material shape completely unchanged before and after processing. Unique transmission technology and stable structure improve the working efficiency by 80%, the performance is more stable and yield increase greatly, reduce the maintenance cost in use process and pulp loss. 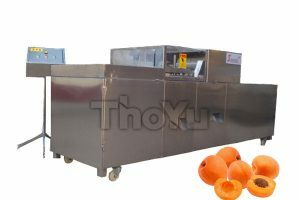 Wide range of applicability and leading technology has made this jujube pitting machine sold all over the world. Capacity also can be adjustabled as your need. Frequency conversion technology makes the operation simple and high effective. Adjustable mold according to different materials, with the diameter scope from 10mm to 40mm. We can customize pitting machines according to your requirements.